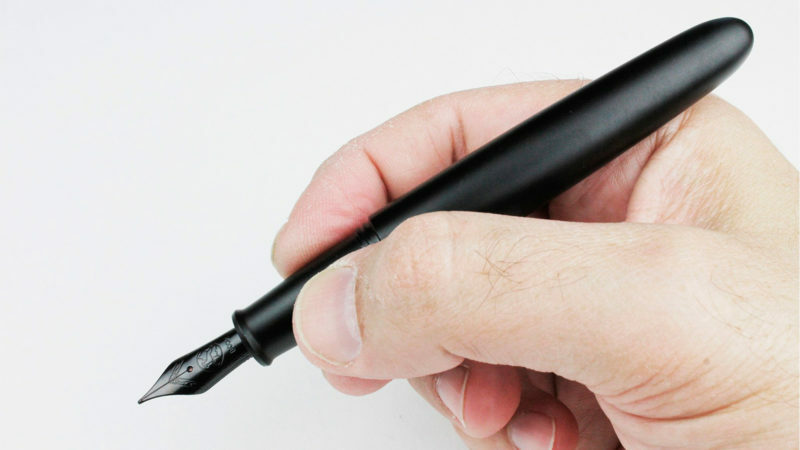 Stressing simplicity of design in a fountain pen. 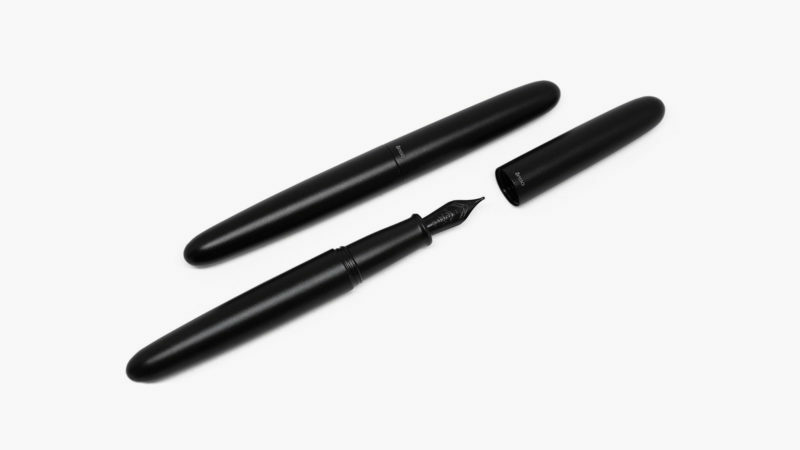 The award-winning Los Angeles consumer product design brand Esso made quite a name for itself with the highly minimal writing instrument Pen UNO. 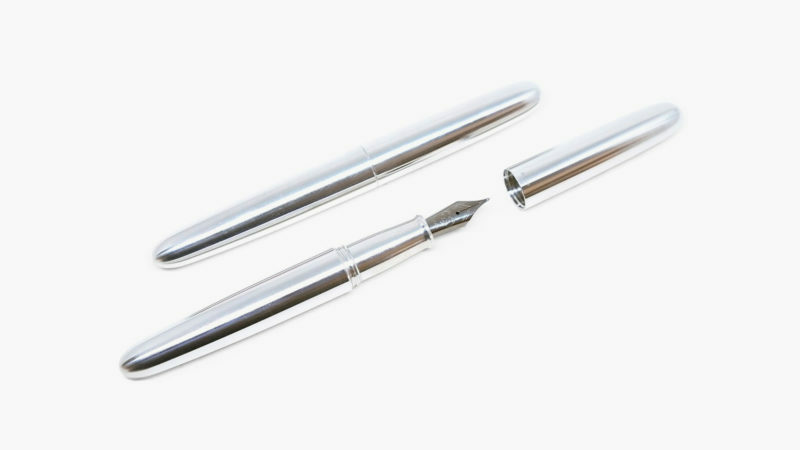 Now, it’s trying to up the ante with its new Piuma Minimalist Fountain Pen. 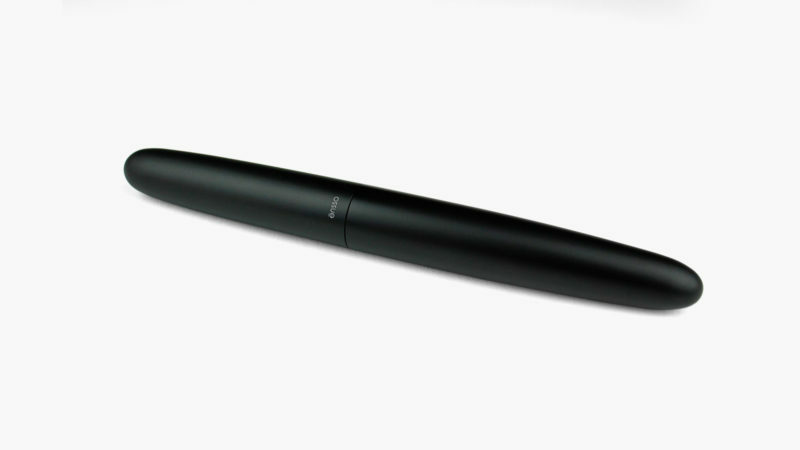 The Ensso Piuma Minimalist Fountain Pen was designed to be the fountain pen with all unnecessary components removed. 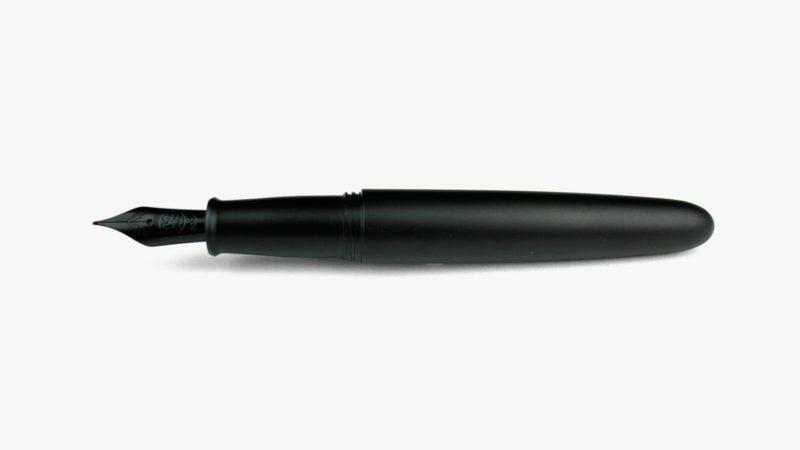 Milled out of solid bricks of metal, this pen fits with interchangeable, high-performance, German-manufactured nibs to produce one of the smoothest writing experiences you can have. 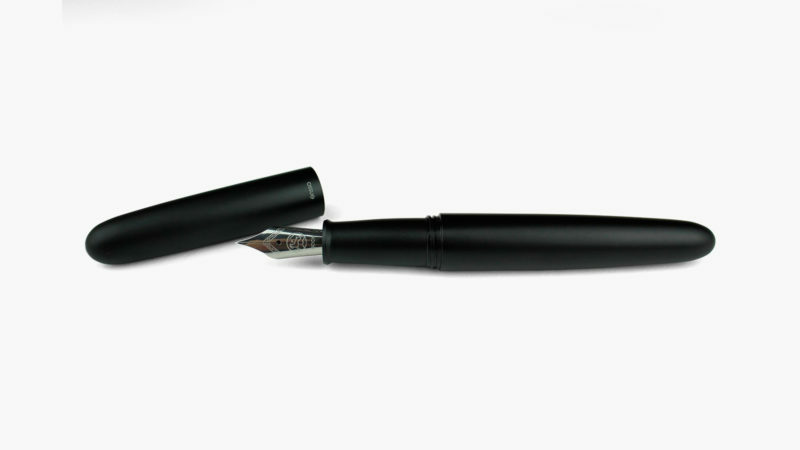 Available in titanium, brass, and aluminum models, every Ensso Piuma Minimalist Fountain Pen comes with a Schmidt K5 ink converter, but can utilize any standard converter/ink cartridge on the global market. 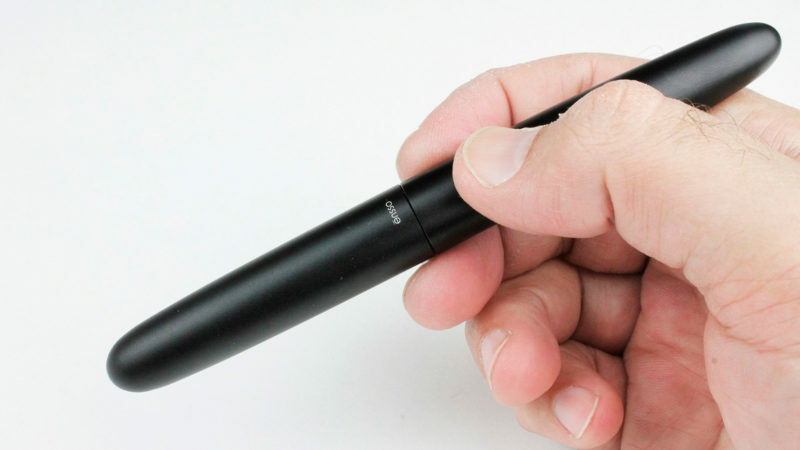 Stressing simplicity of design, the pen features elegant curves, an ergonomically shaped grip zone, and a protective cap that attaches securely with a short-circuited thread mechanism.